Azendoo has only a few shortcuts, but they may come in handy. Take a look at the list below. 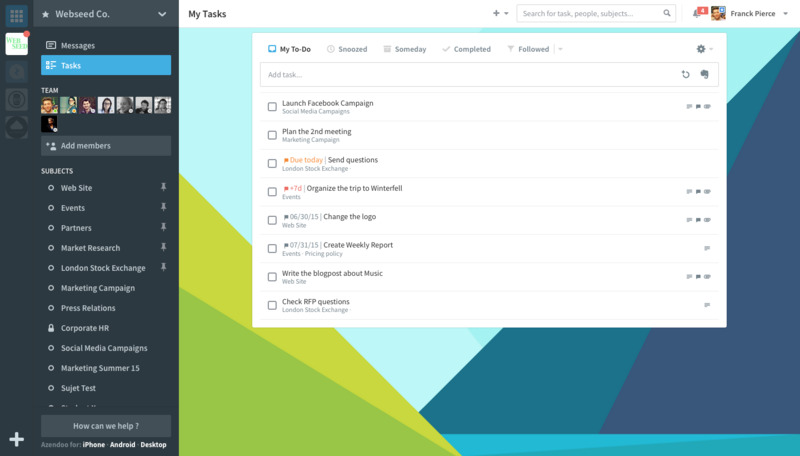 Azendoo is a web-based task management software. It allows its users to collaborate on tasks and share documents. What is your favorite Azendoo hotkey? Do you have any useful tips for program? Let other users know below.